Are you passionate about helping others? Do you enjoy the health and wellness industry? Where do you begin and how do you get started turning your passion into a business? 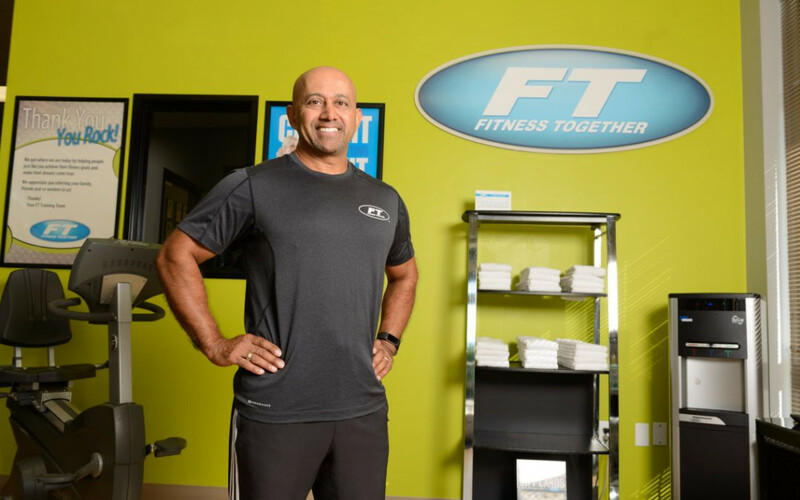 What does Fitness Together® do for Franchise Owners? Established: With studios from coast to coast and over 30 years in business, Fitness Together® has established strong roots. Training: Whether you have previous personal training experience or not, as a Fitness Together® franchise owner you will have comprehensive and ongoing training at your fingertips. Client Success: Fitness Together® caters to a wide-range of demographics; anyone who desires the convenience and accountability of private personal training. We are driven by our client’s success. Visibility: Our franchisees are leaders in their studios and their communities. What does Fitness Together® do for Clients? Custom. Customized approach that supports clients in achieving their specific goals. Privacy. Clients get the accountability they need and the privacy they desire. Strength Training. ASPIRE 8™ is the proprietary Fitness Together® strength training program, based on scientific research that elevates client’s workout to get results. Progress. Clients receive one-on-one assessments every six weeks to track progress and make changes based off of that progress.